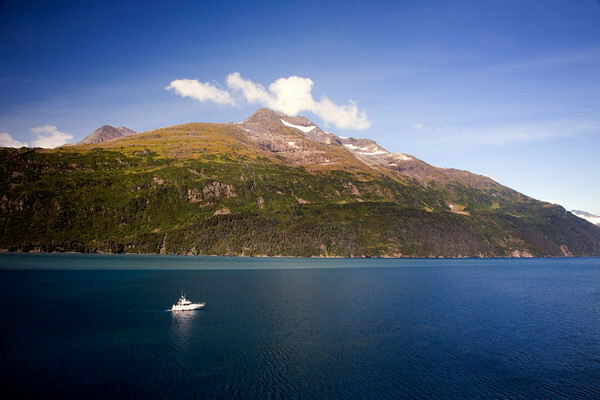 The Alaska Marine Highway is a collection of waterway routes used by ships, ferries, etc. to move people and goods along the coastal region of Alaska. In some cases, the towns and cities are only accessible via the marine highway.